The JGTA Tournament Committee will designate a minimum of six (6) holes on the course as timing checkpoints. A volunteer will be stationed at each timing checkpoint and signal each group with a color-coded card (green, single red or double red) indicating a group’s position on the course. Penalties will be confirmed with groups by an JGTA Tournament Committee member and verified in the scoring tent. It is the responsibility of the player to know which color cards they receive at all checkpoint holes. All players should take responsibility to ensure every member in the group is following the JGTA Pace of Play guidelines. Realize the group is “on the clock” as soon as it plays from the teeing ground on the first hole. Play ready golf throughout the entire round. The first person to complete each hole should immediately go to the next tee and is expected to be the first person to tee off. The second person to finish should replace the flagstick. When spotters, officials or parents are available to help search for a potentially lost ball, the JGTA recommends that players go forward to play their next shot or shots and hold the group’s position on the golf course. WALK WITH A PURPOSE between shots! 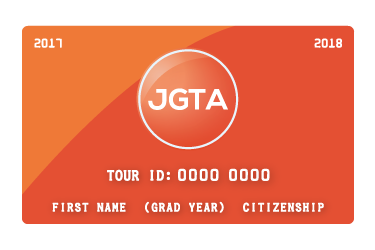 Overall time par is the amount of time in which the JGTA Tournament Committee expects all players to complete a round. This will be expressed on a per-hole basis and an overall time for 18 holes. In part, time par is established with the understanding that 45 seconds or more to play a shot without distractions is excessive. 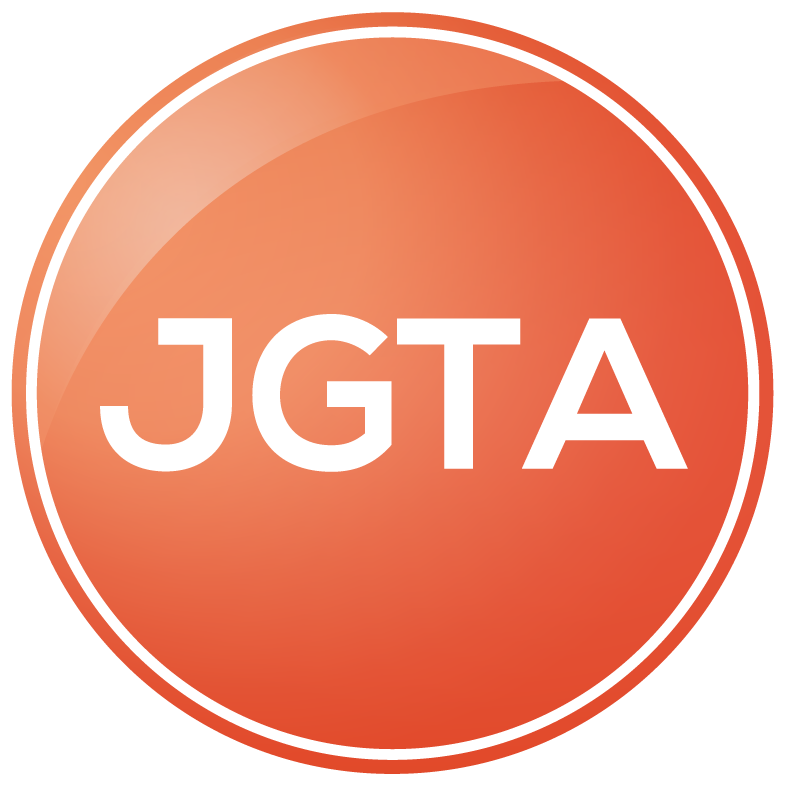 The JGTA Tournament Committee may adjust time par between tournament rounds. Failure to complete the hole being played in less than the time established by the Committee after the group immediately ahead put the flagstick in on that hole (i.e. 14 minutes is defined as 00:14:00:00). *The first group(s) of the day is judged only against time par until they get into position with any group ahead of them.